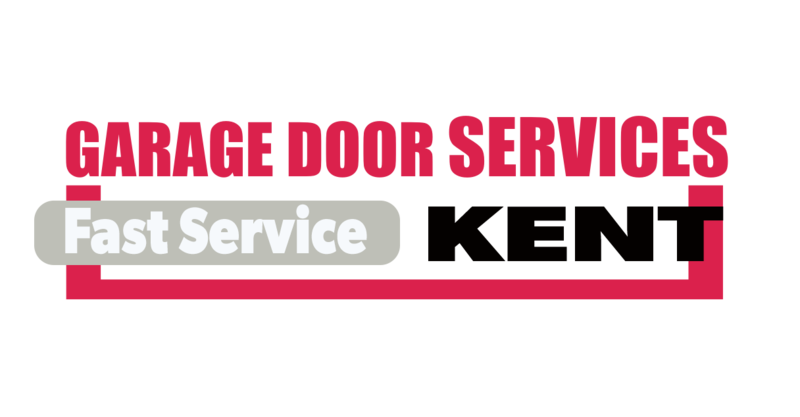 A simple list of garage door repair tips that improve service delivery! What you should have known about your garage doors and new ideas about ways to maintain them. You will find these tips very useful. The first thing to do is check the power source because it may be due to a faulty wiring. Check the area for any obstruction that may cause the door to stop working. Check for dents and misalignment on tracks and brackets. Professional technicians from garage door repair Kent also check the motor and its parts for damages. The unpleasant noise is usually caused by the friction between the coils when they get dry. That is why a thin layer of lubricant should help to resolve the problem. If there is dirt on the spring, you should remove it first. Use a lubricant that's recommended by the manufacturer of the garage door and apply it evenly throughout the surface of the component. Visitors are sometimes given the freedom to roam around the house and they sometimes reach the garage. The experts at Garage Door Repair Kent advise that the remote controls for the garage door opener be kept safe and away from the unfamiliar visitors. This will keep them from getting curious and playing with the remote controls and possibly damaging them in the process. While the garage door is opening or closing, it should be remembered that fingers and hands should not touch the door section. A garage door malfunction can cause accidents, which may include having the hands or fingers stuck or slipped in to it, causing a really painful injury. The passcodes for automatic garage doors are personal and help secure the home from danger. Sharing these is obviously bad for your own safety because it enables the possibility of others getting in. The condition and quality of frames play a significant role to the insulation of the garage but also ensure the door closes well without leaving gaps. Wood frames might warp over time. It's always best to go for aluminum frame whether you want frames for the door or the windows. Aluminum is resistant and ensures better insulation.